The XYZ CARGO SHORT is ready! 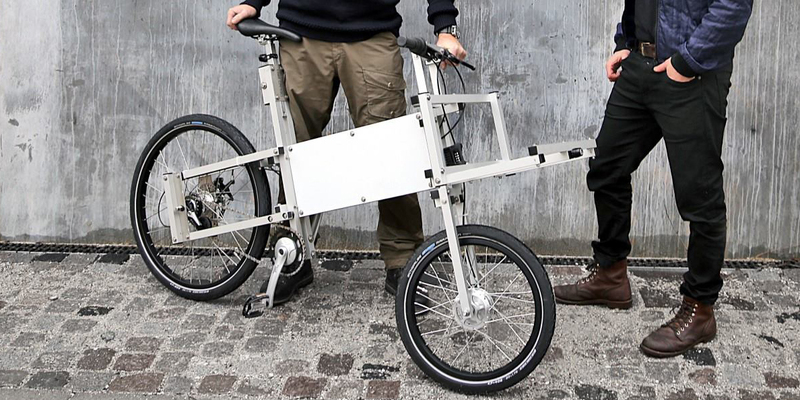 We recently finished the development of our new compact, lightweight cargo bike. Payload: 60 kg. 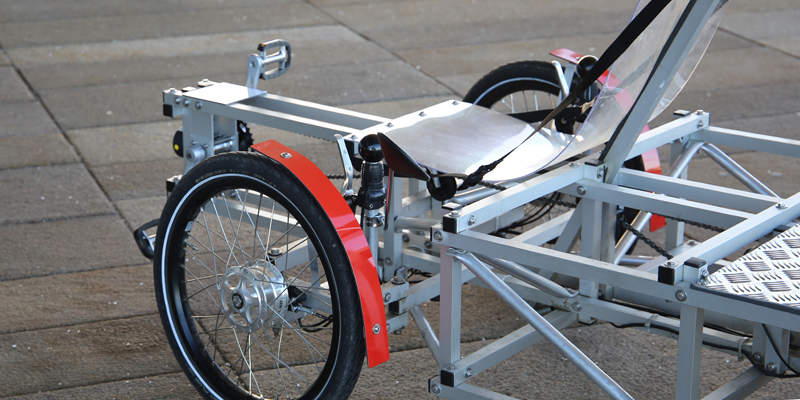 It is fast, easy to ride and we are looking forward to getting it out there! It will be available in different configurations and plate colors. 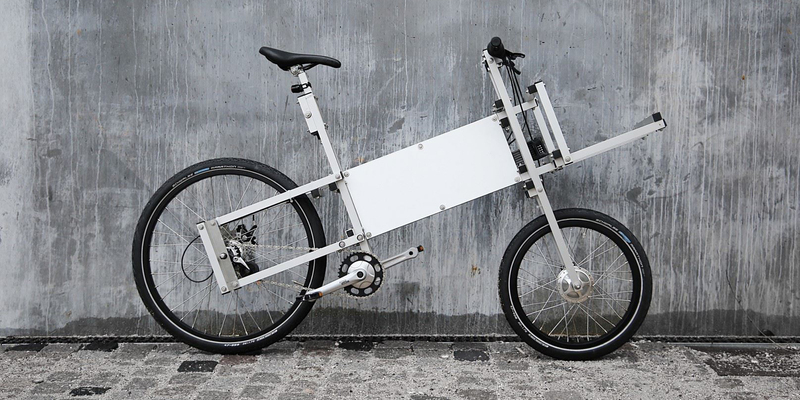 Optional: Alfine gears, rear disk brake and E-Bike Upgrade. 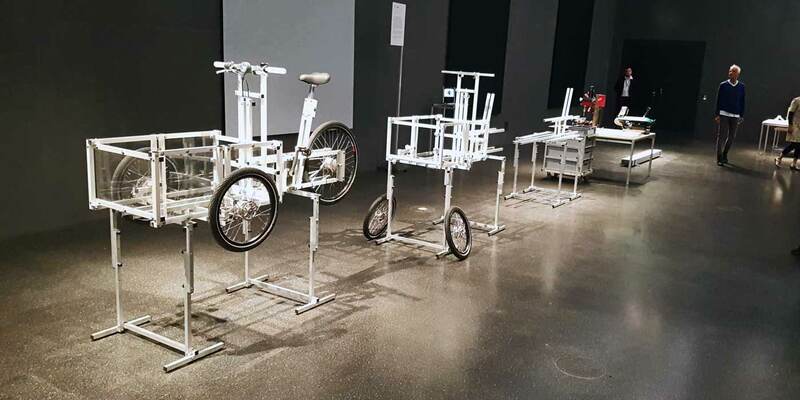 In the last years, we have not only been able to exhibit our XYZ CARGO Cycles at various bike fairs but also internationally at renowned design and art exhibitions or museums. 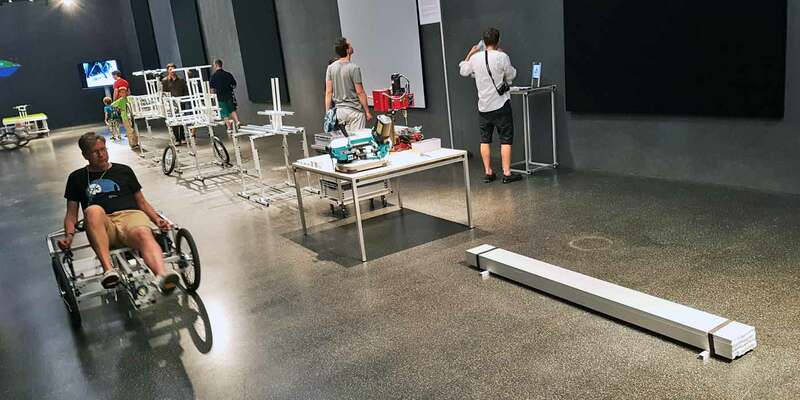 Most recently at “Futurium”, the Future Museum of the German Ministry of Education and Research. 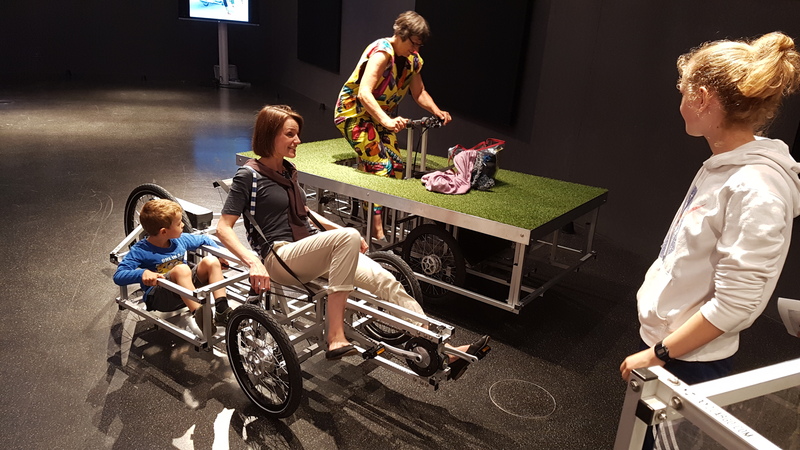 We are pleased that our production philosophy seems to be convincing: A local and fair production of cargo bikes, especially within a construction system that easily adapts to the real needs of the users, proves to be superior to the old-fashioned mass production of one-fits-all cargo bikes in the Far East. 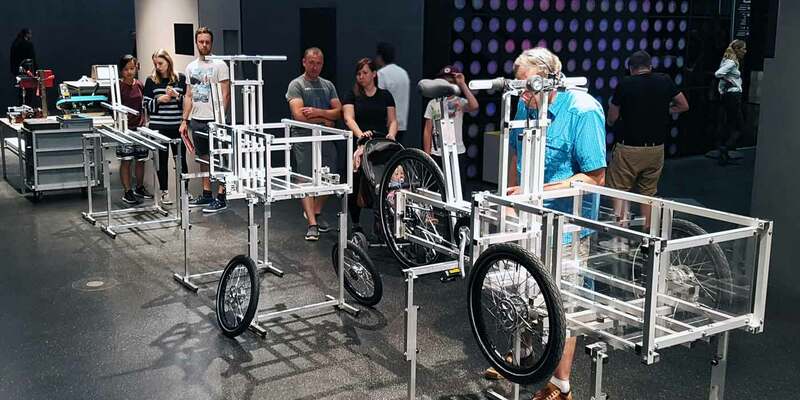 Let’s hope others take this as a prove-of-concept that it is indeed possible to stop shipping bikes in container ships around the globe and return to local and ecological ways of production. 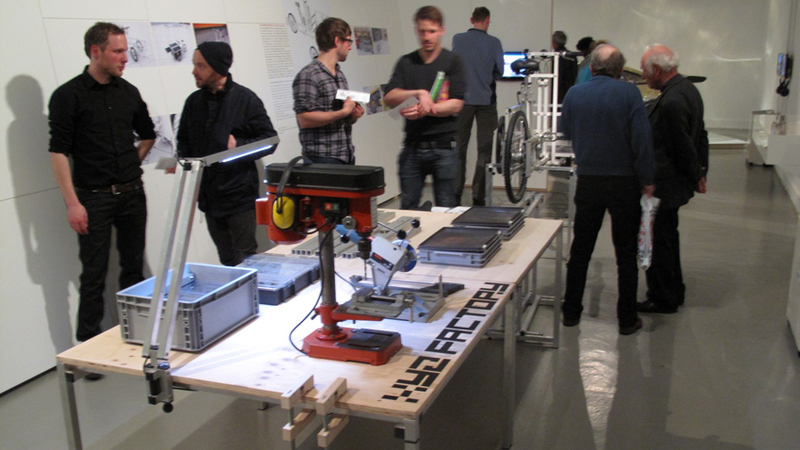 Impressions of our last exhibitions can be found in the slideshow. 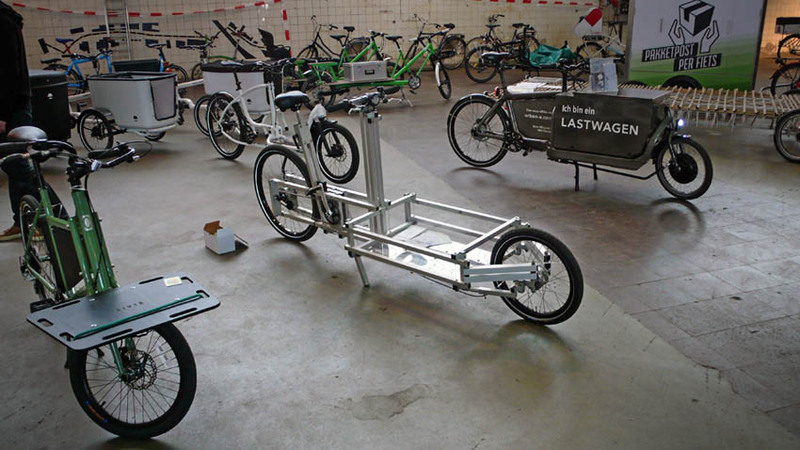 Both can be shipped worldwide from our factories in Copenhagen and in Hamburg. The XYZ CARGO FOURWHEELER and the XYZ CARGO TRUCK are both designed to carry heavy and large loads. They come equipped with a strong electrical motor system and suspension. 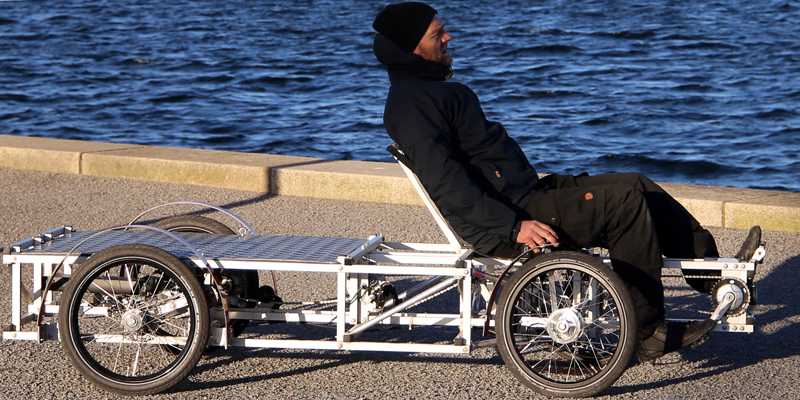 The XYZ CARGO FOURWHEELER is a quadricycle with a recumbent riding position, resulting in low wind resistance. 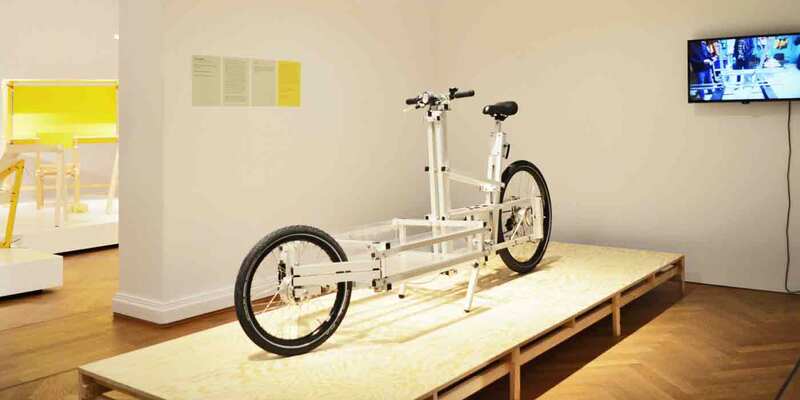 Its narrow design and small turning radius allows for quick maneuverability inside the city. 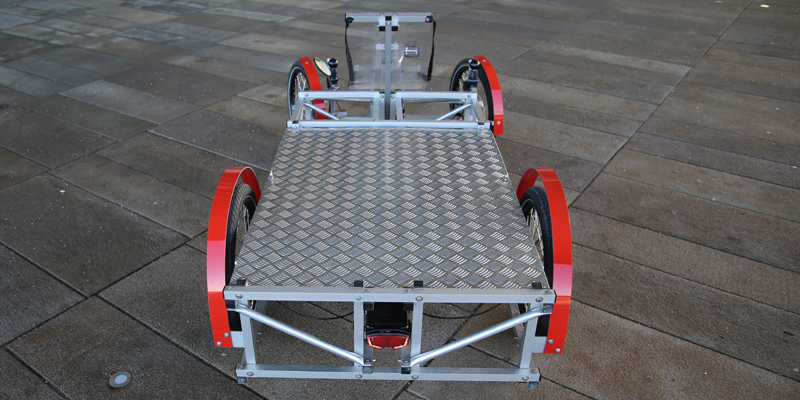 Nonetheless it can carry goods of up to 1 Europallet in size (350 kg total weight including driver and vehicle). 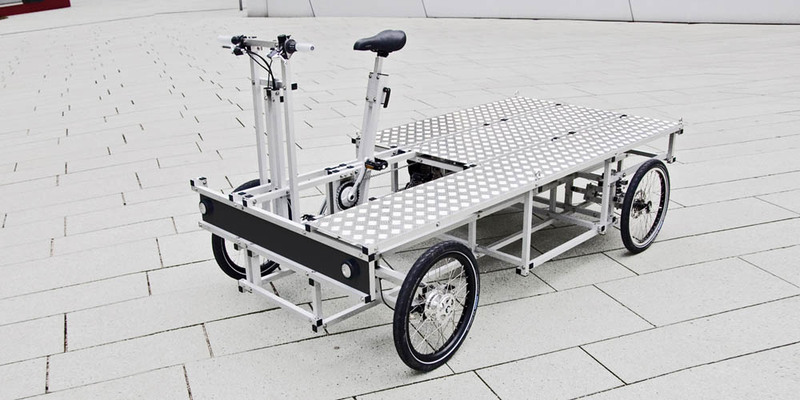 The XYZ CARGO TRUCK is a 4-wheeled vehicle designed to transport even more: loads of up to 2 Euro pallets (350 kg total weight including driver and vehicle) makes it a cargo cycle with one of the largest loading capacities available. 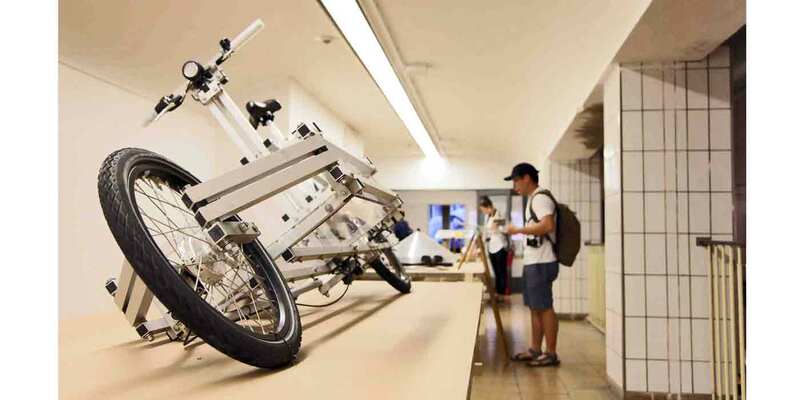 The asymmetrical, upright riding position keeps the overall dimensions compact: Standard width x length only measure 120cm x 235cm. 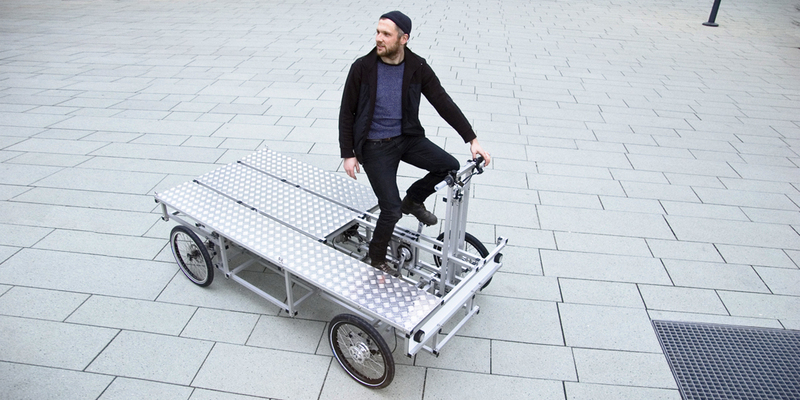 The XYZ CARGO FOURWHEELER and the XYZ CARGO TRUCK both can be used for logistics or customized for any other purpose: A wide range of functional modules are avilable, transforming them to streetfood cycles, mobile space units or vehicles for any other purpose. 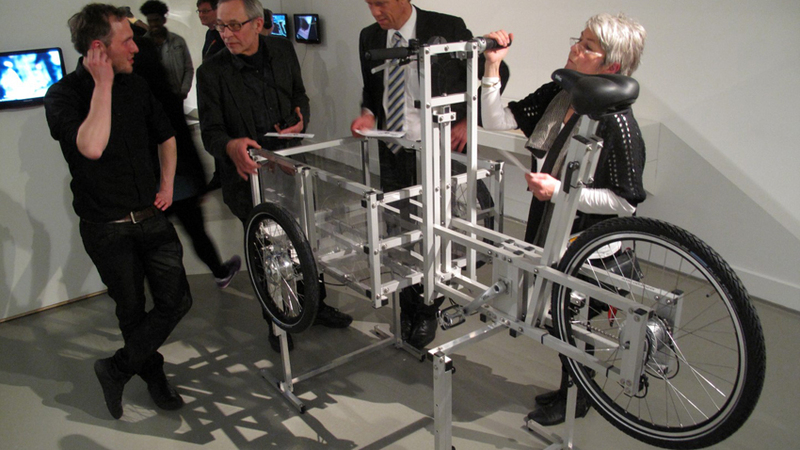 Students from the Academy Of Media Arts Cologne / Prof. Vogelaar have learned how to build and customize their own XYZ CARGO. A follow-up development session with a focus on interactive, mobile room units is already planned for summer 2015 – stay tuned! We have redesigned the XYZ TWOSEATER completely and introduced all the relevant details and technical innovations that we have developed over the last three years. We are happy to receive orders already now but the first ones will be delivered in March 2015. 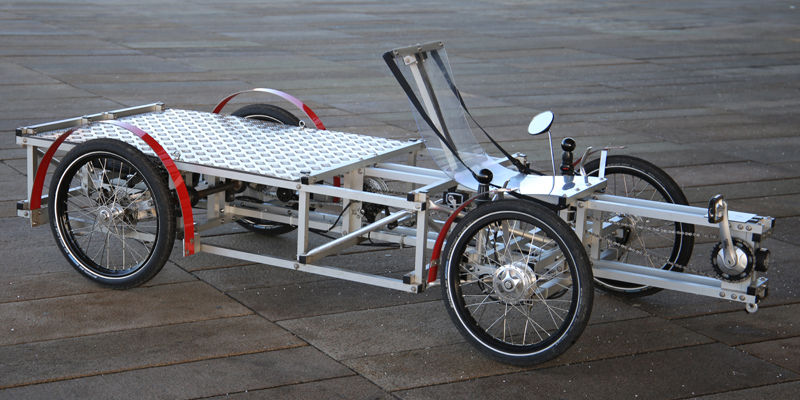 We have also designed raincovers for the XYZ CARGO TRIKE and the XYZ CARGO BIKE. 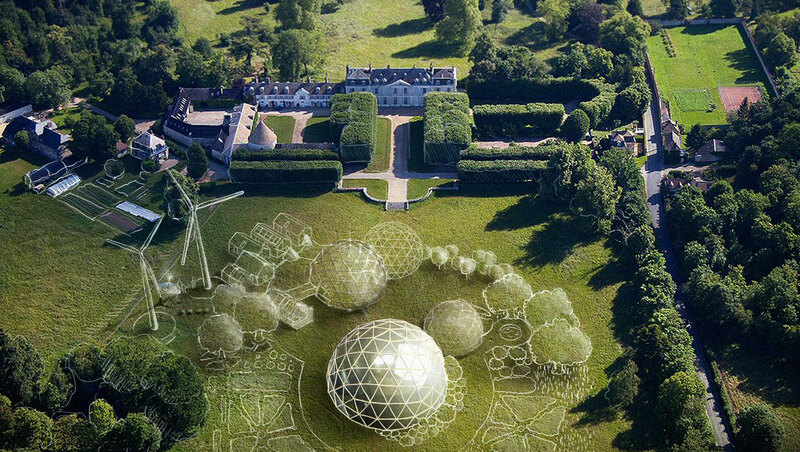 The protyping is finished and production will start soon. They will be ready for purchase in March. 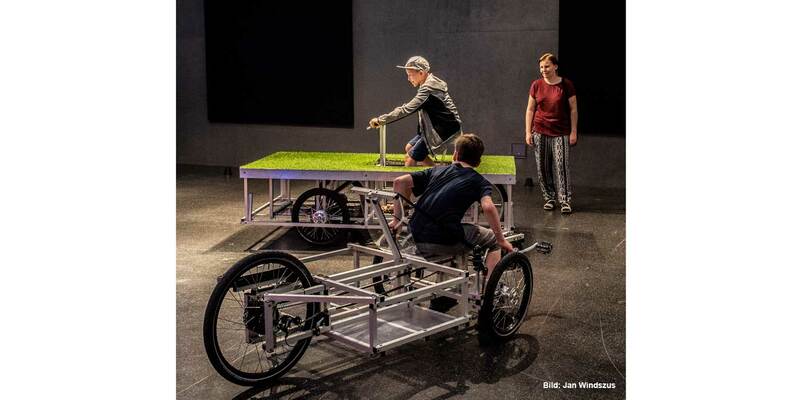 XYZ CARGO will take part in the the International Cargo Bike Festival in Nijmegen / Netherlands from the 12th – 13th of April. 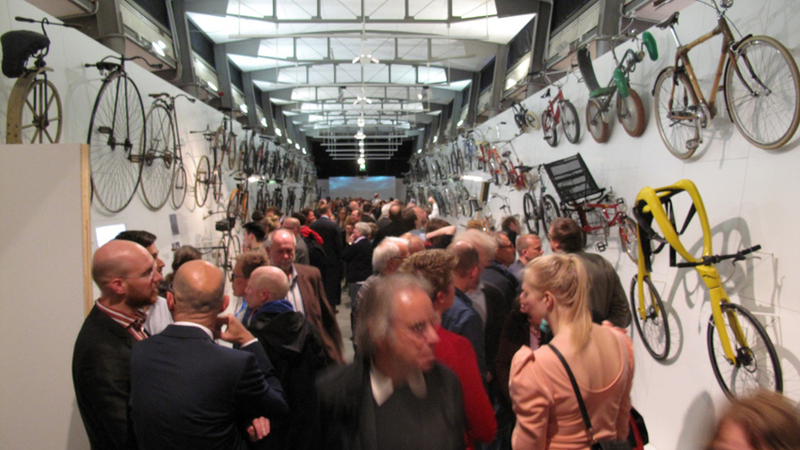 The festival is one of the world’s biggest platforms for “cargo cycles and cyclelogistics”. 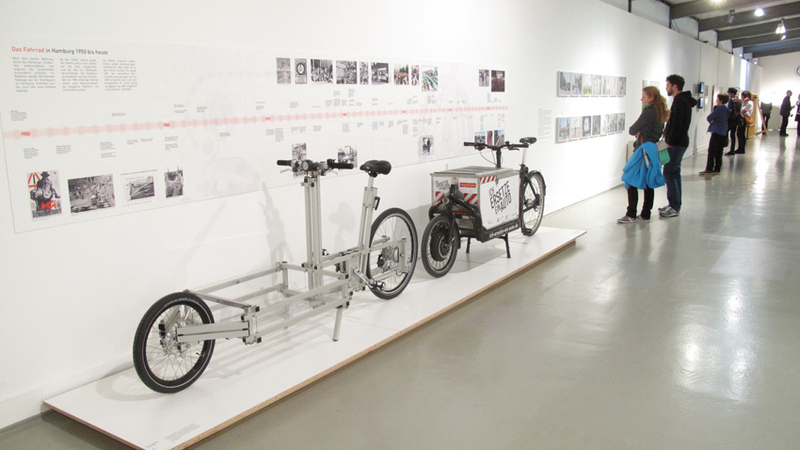 In case you are around: come and visit us, check out the other cargo cycles and the speeches at the conference. 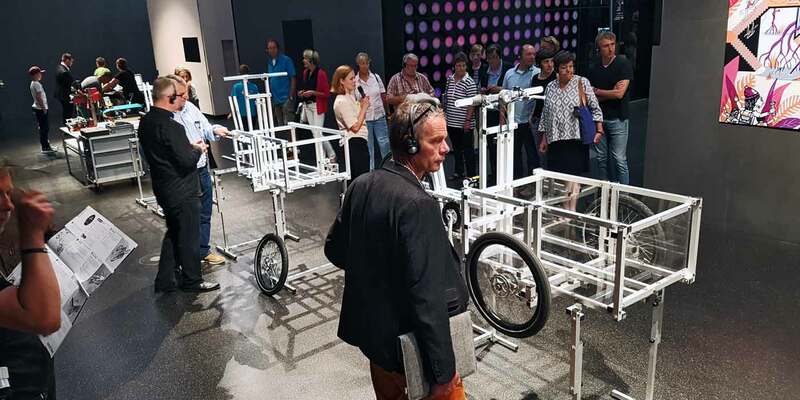 What will also be there with us: A 8-wheeled huge cargo cycle, which is based on our XYZ NODES construction system and was build by Nico Jungel in 2013.